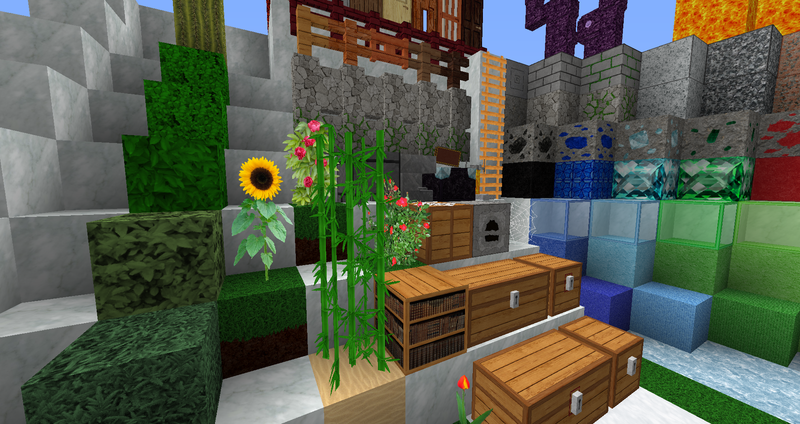 The Zedercraft HD Texturepack is a realistic, high-resolution texture pack, which combines realistic textures with bright, friendly colors. 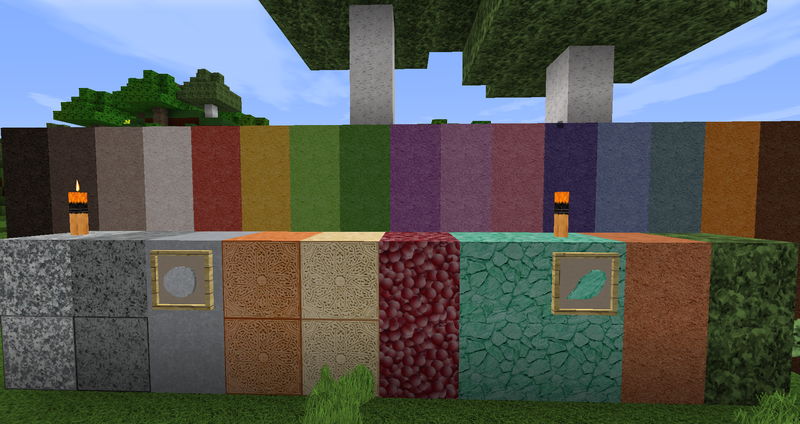 I'm creating and updating the Zedercraft Texturepack since June 2012, many things have changed until now.In April 2014 I started creating a new Zedercraft pack with a resolution of 256x256, which creates a lot of new possibilities for better and more realistic textures, in June 2014 I finished it. 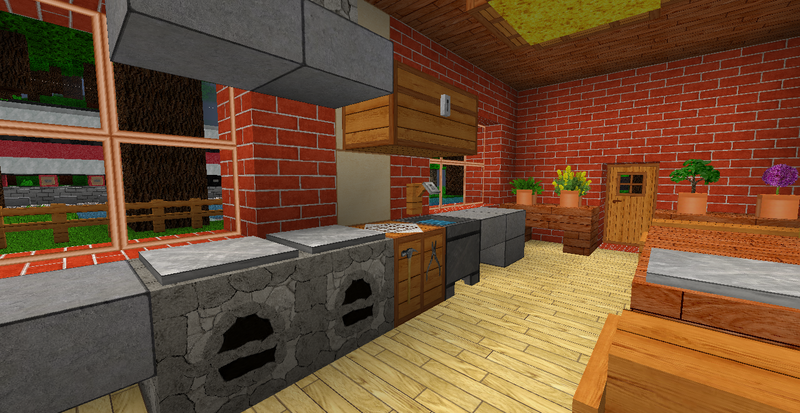 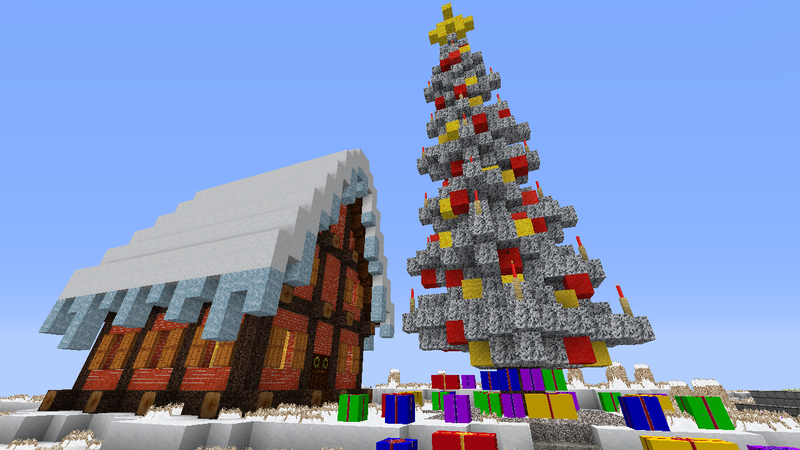 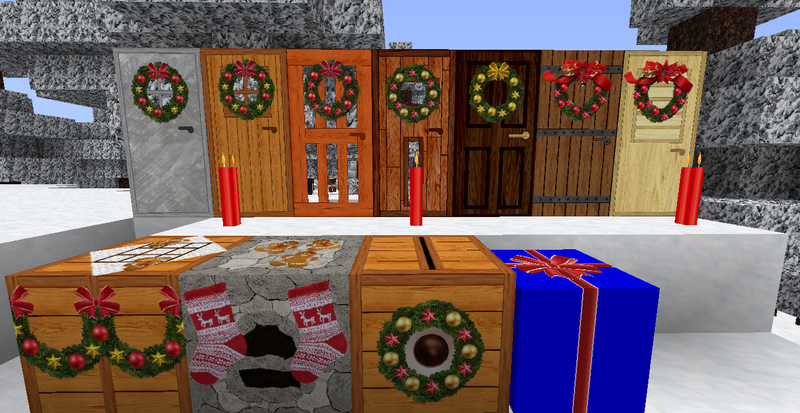 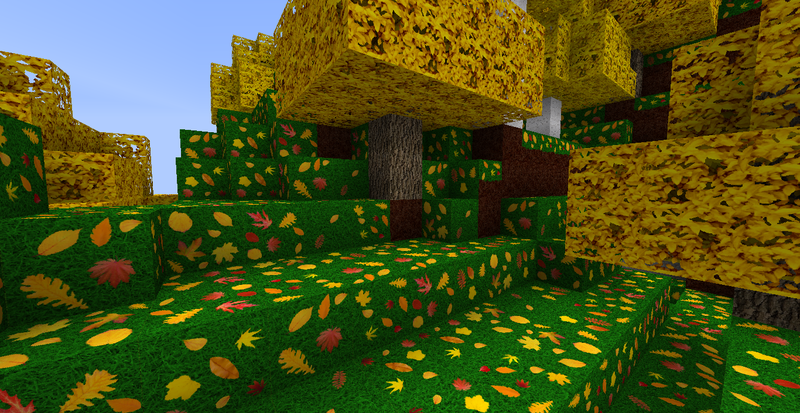 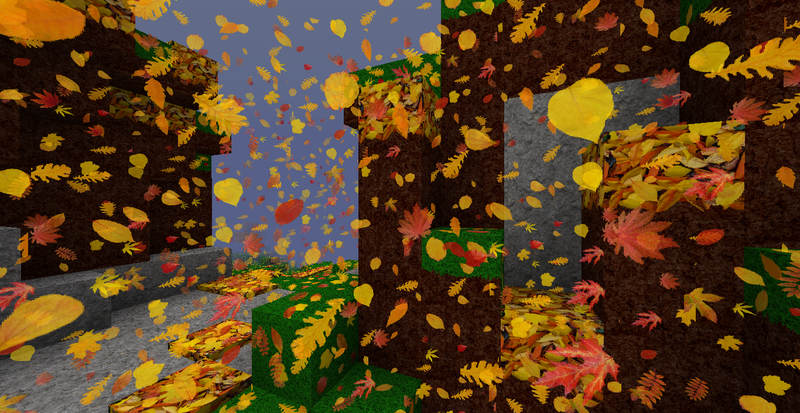 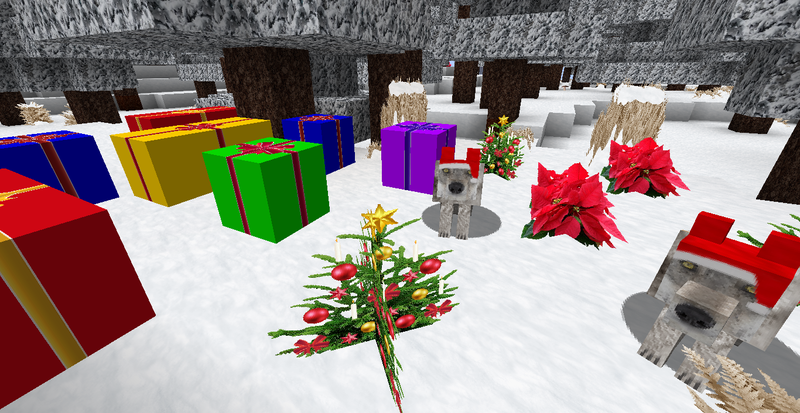 I also made seasonal texture packs like the autumn pack, the winter pack and the christmas pack. 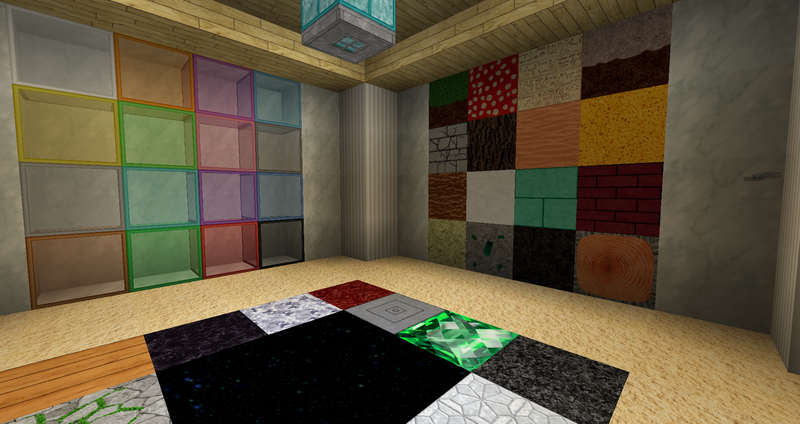 You can use some textures from my texturepack for a mix pack, but not more than 20 % and you have to link to my texturepack! 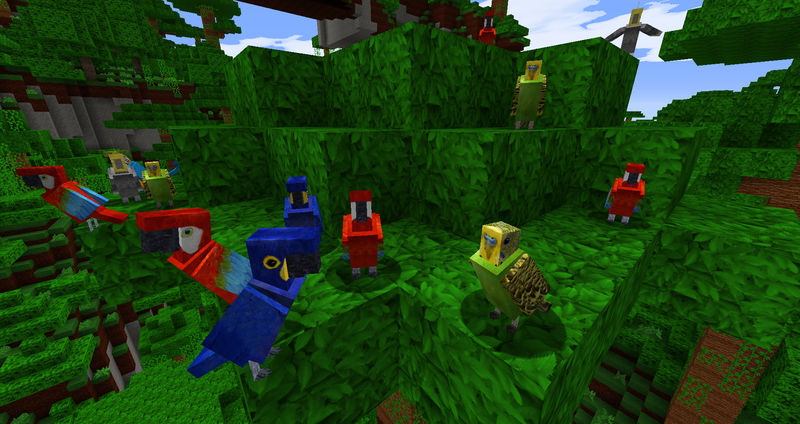 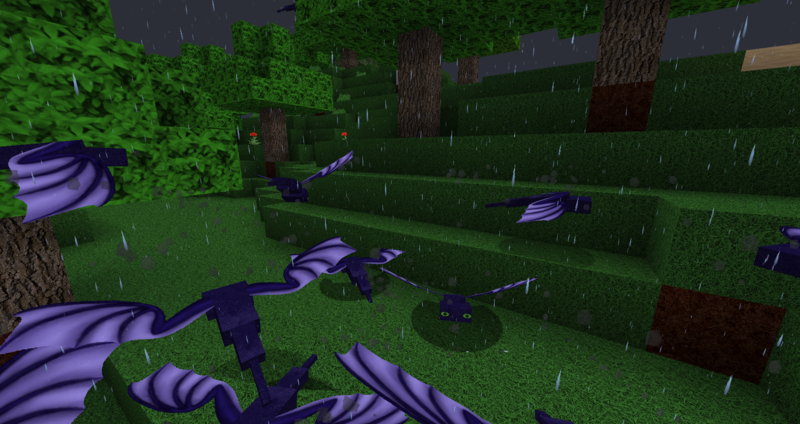 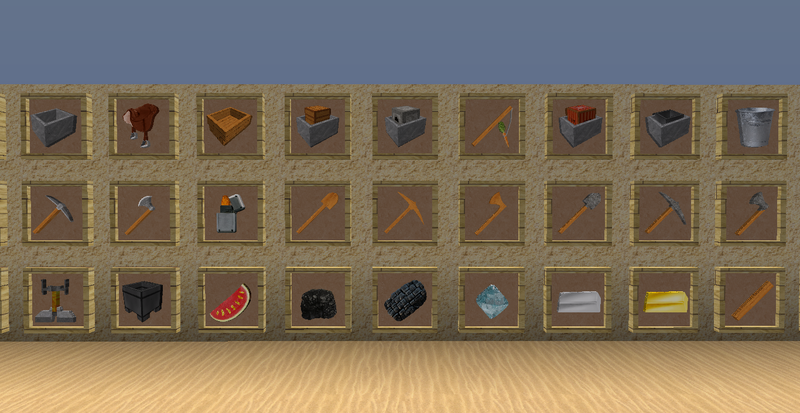 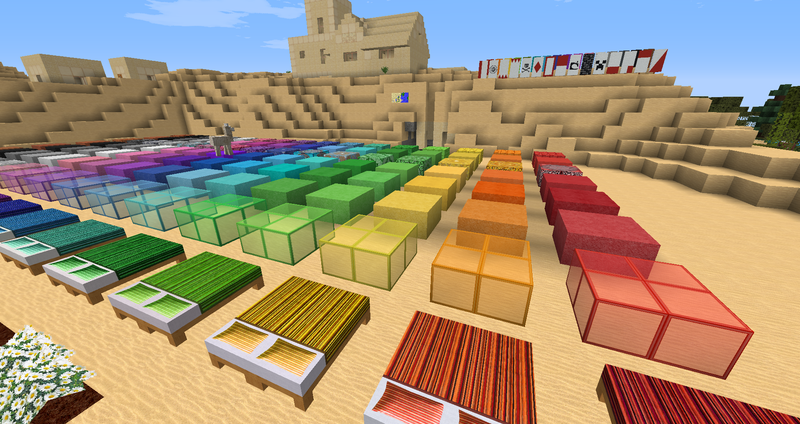 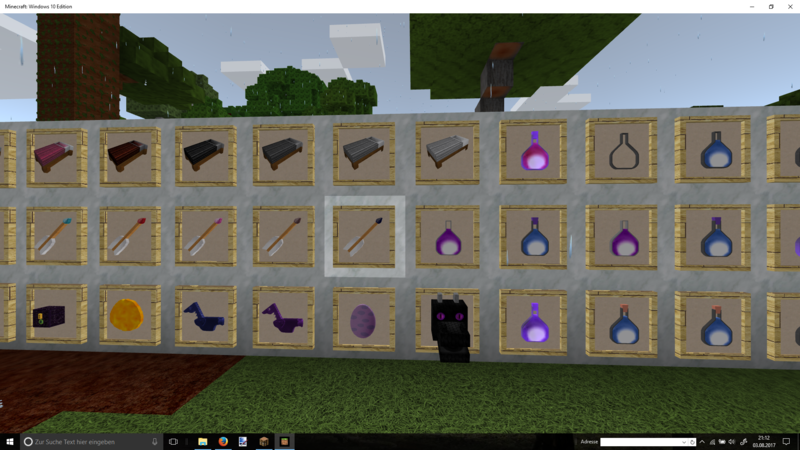 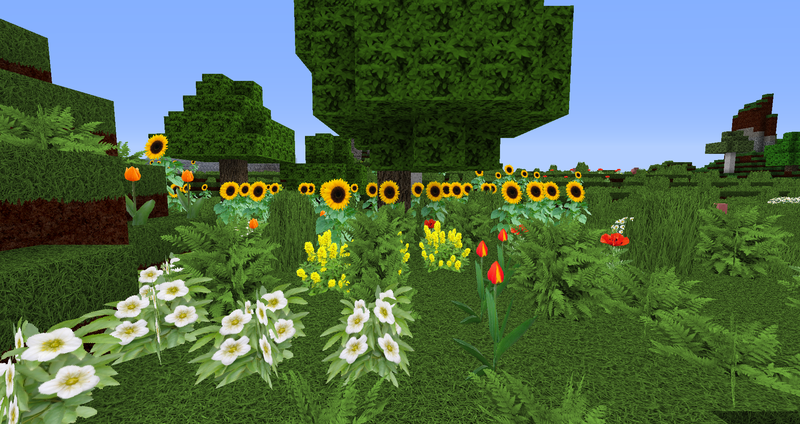 I updated the ressource pack to 1.12 version by adding all the new textures, including colored beds, the new GUIs and parrots, I made textures for all 5 parrot colors including a BUDGIE texture! 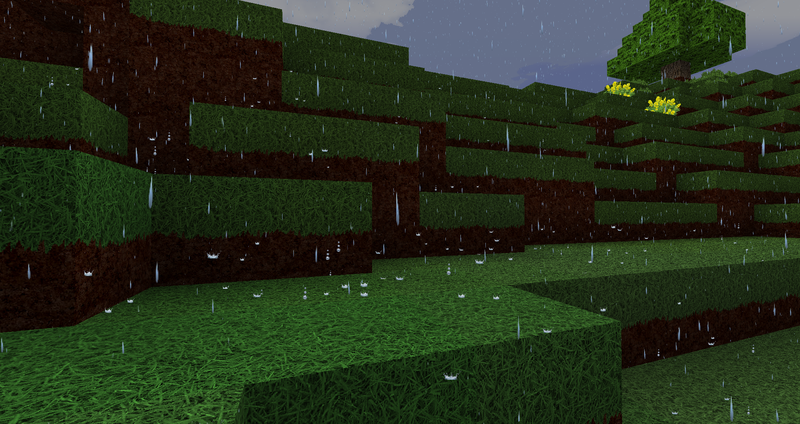 I also corrected some texture errors and improved some environment textures: Rain now has fewer drops, snow, clouds and water drop particles have new textures, and sun and moon are more realistic now. 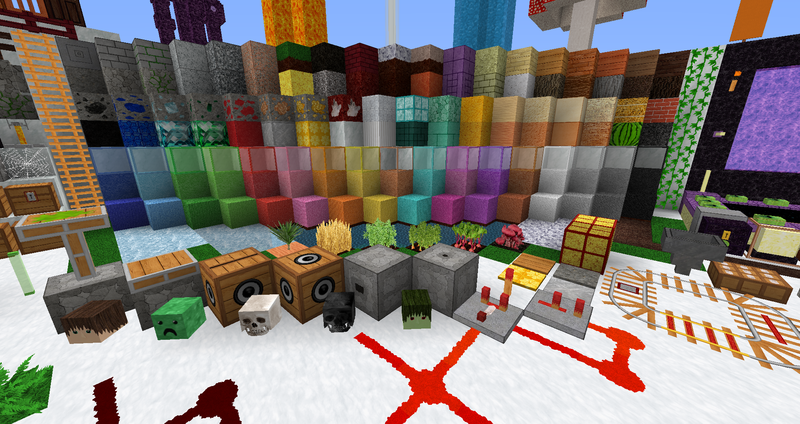 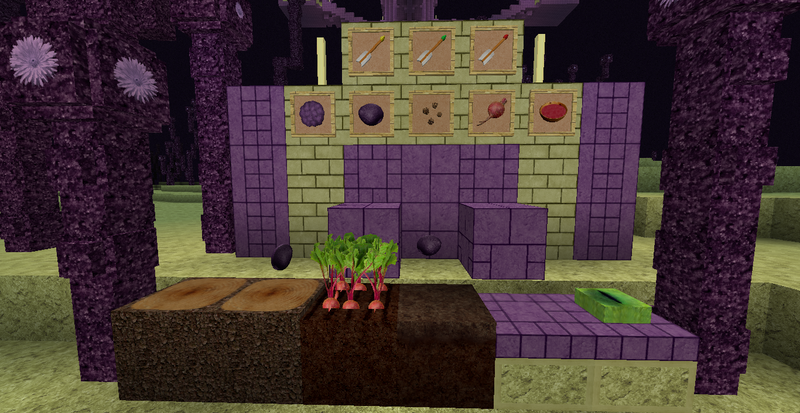 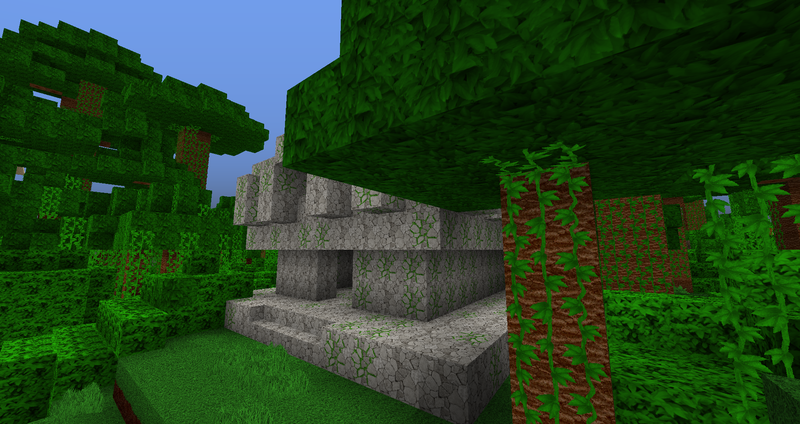 I updated the Zedercraft texturepack to 1.13! 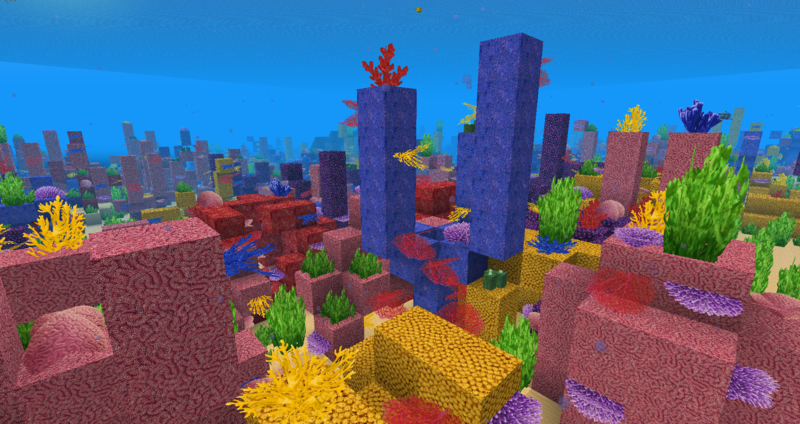 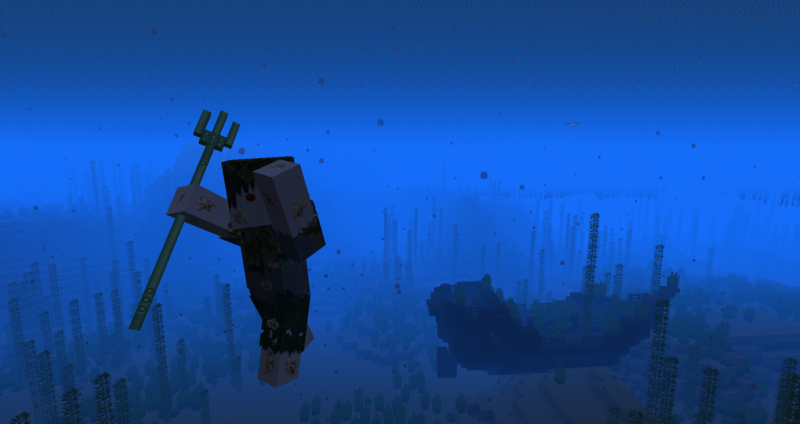 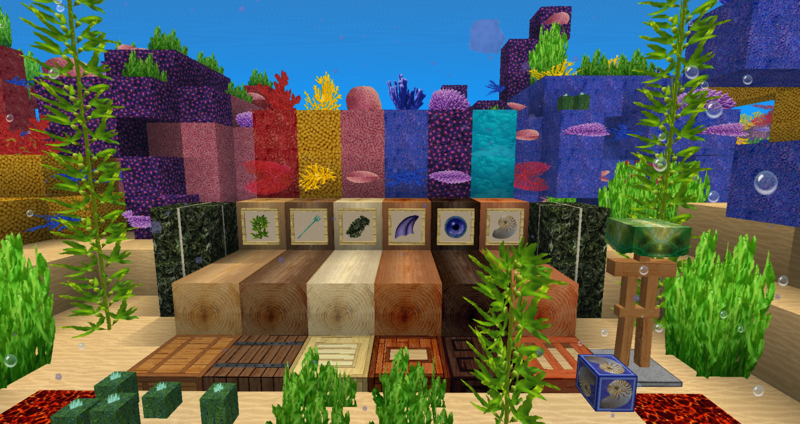 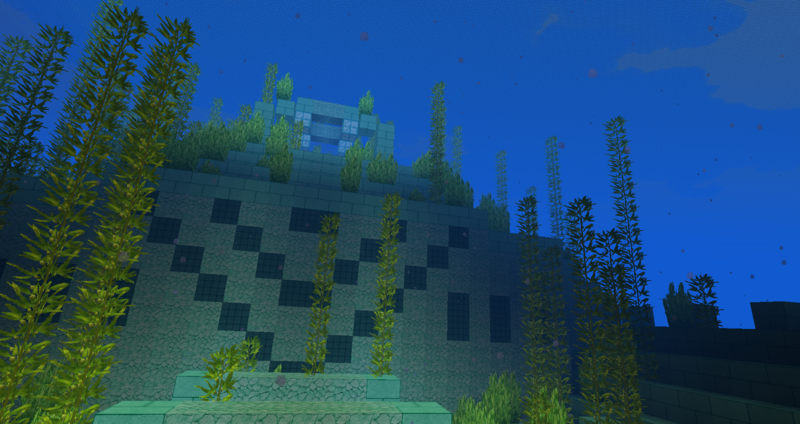 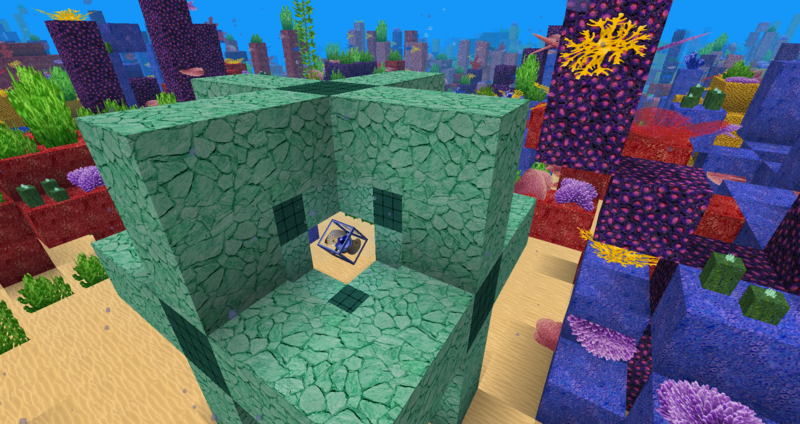 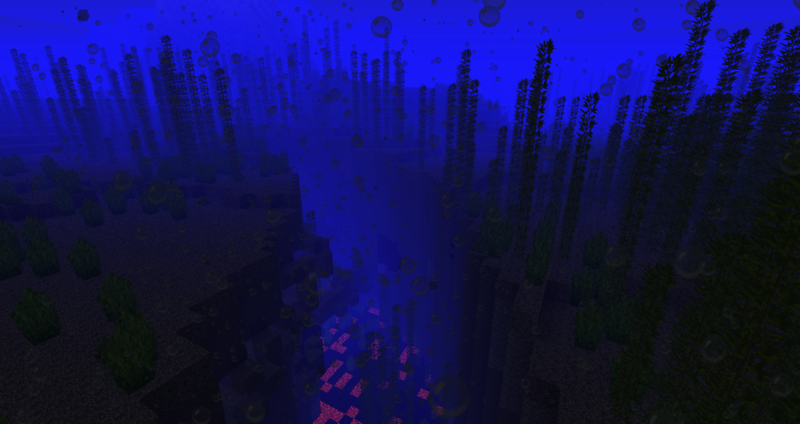 I added new textures for all new Update Aquatic features, updated the texture pack to the new format and also changed some of the old textures. 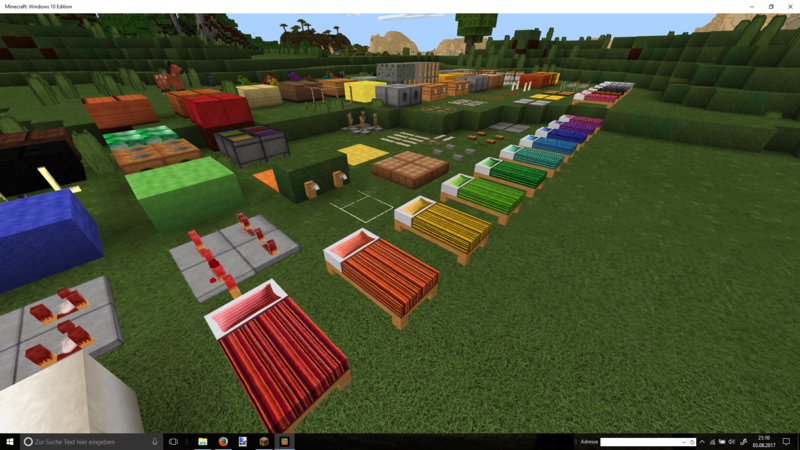 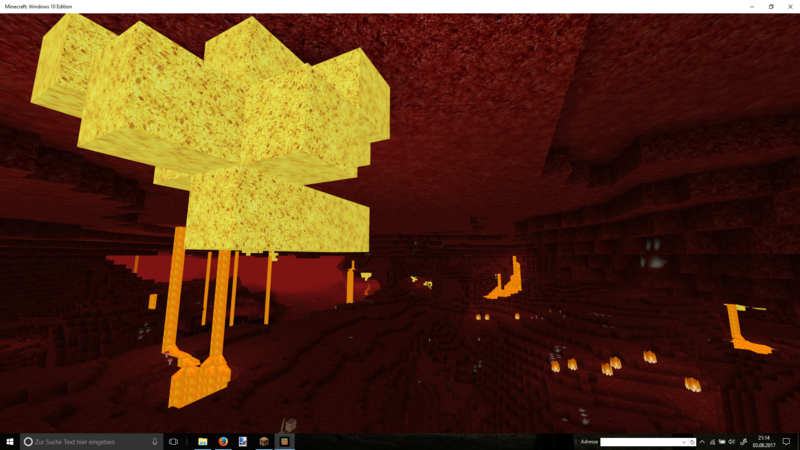 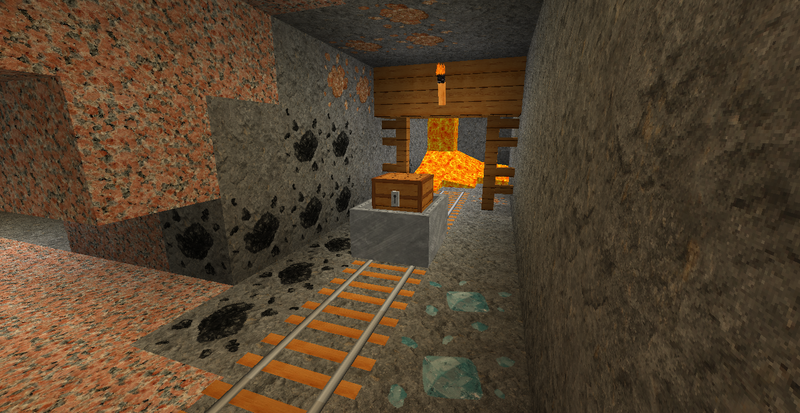 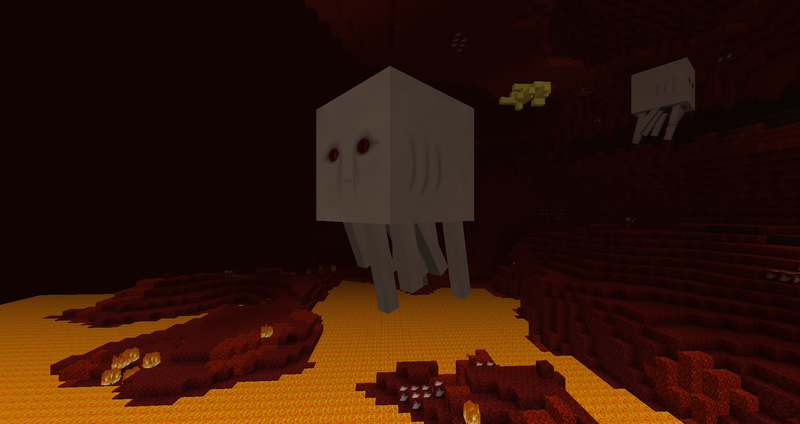 Because of the format change between 1.12 and 1.13, I also left download links to the old 1.12 versions of the texture pack for people who play on 1.12 or below.